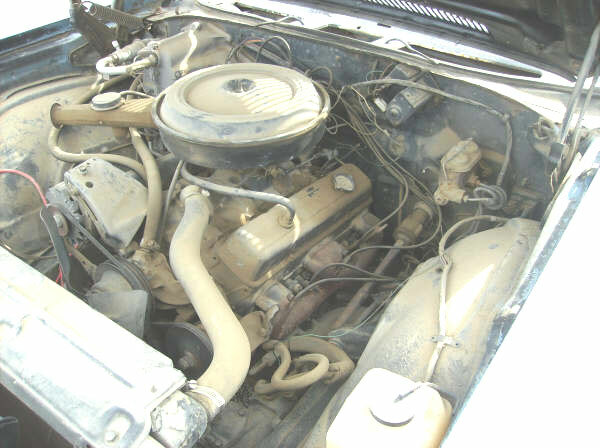 This white 1969 Chevrolet El Camino Custom Model A Series 13000 is a very solid, straight, complete high-and-dry Montana car ready to be restored. The front clip has been replaced. The sheet metal is very solid and rust-free. All the glass is good. The doors are good. 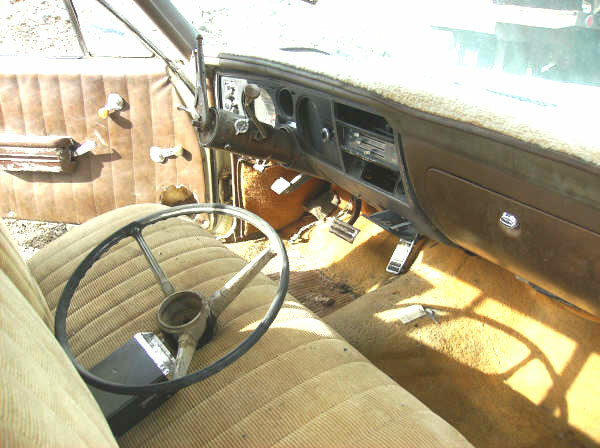 The brown interior is all there. The steering wheel is off. The floors are solid. The odometer reads 02046 and has turned over. The 350 CID 255 HP V-8 and automatic transmission are all there. This is an air conditioned car. The compressor, condenser and hoses are missing. The motor turns over. Here is your opportunity to build and drive a highly-sought-after 69 El Camino. 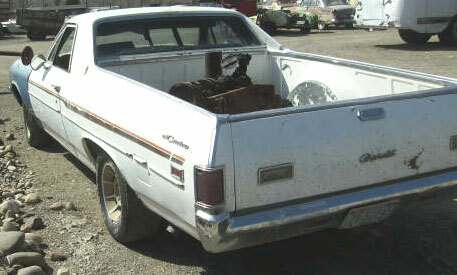 Please call (406) 318-0270 for details about this restorable classic 69 Chevy El Camino project car. For sale $4,000.